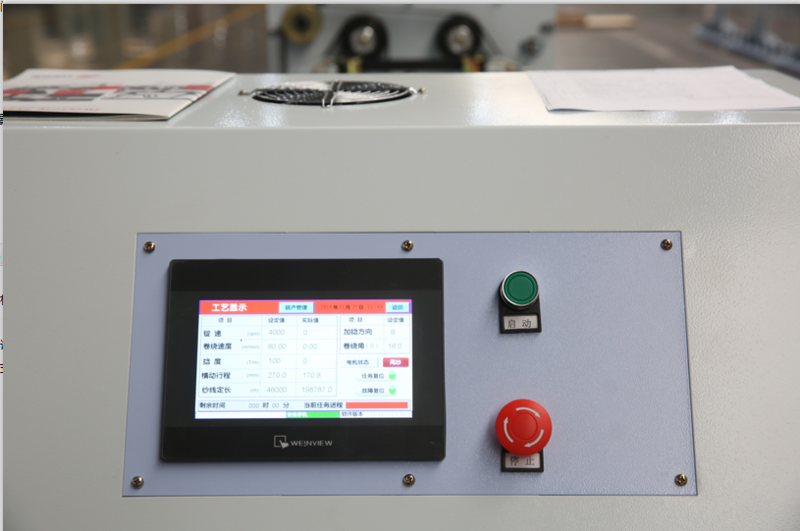 TF20D chemical fiber double twister:The max take-up speed can reach up to 120m/min,which is suitable for producinglow twist yarn.The processing parameter is set on touch screen,reducing the production time, increasing efficiency,and reducing production cost.The weight of feeding yarn can reach up to 3KG,,and filament fiber materials can directly use textured yarn. 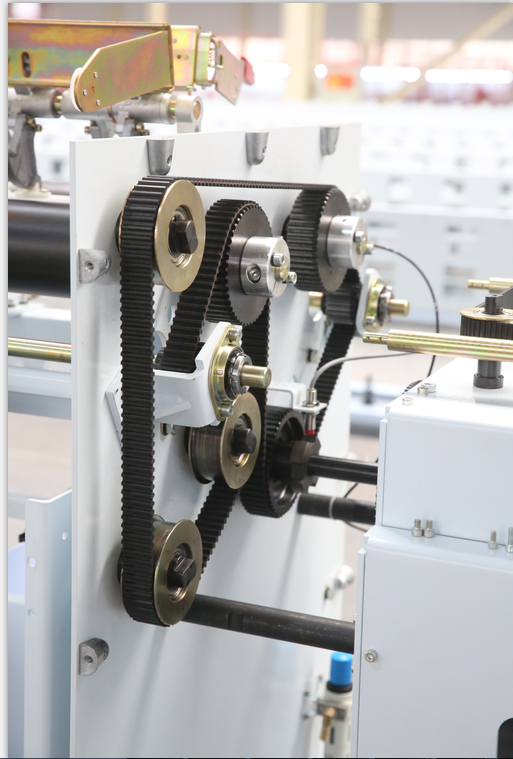 The winding capacity is large, which reduces the rewinding processing steps, investment in equipment and staff, production cost, increases efficiency of raw materials. The compact fuselage reduces floor space at least 10%. 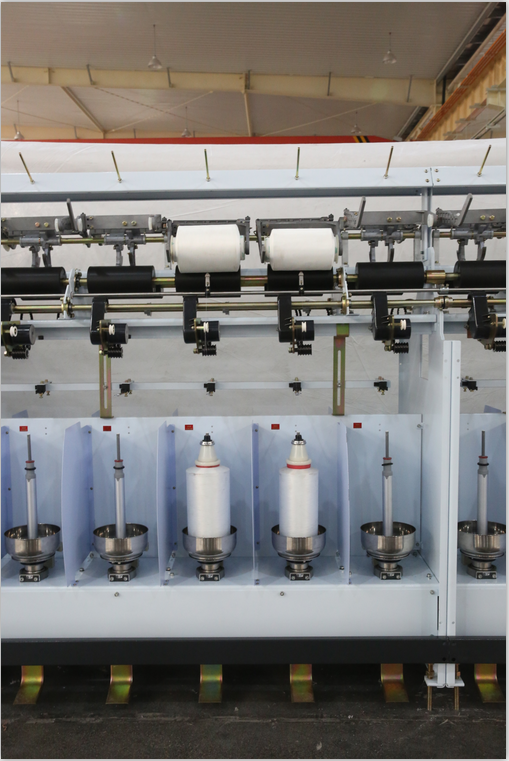 Pneumatic yarn,improve the efficiency of the raising head. Looking for ideal Chemical Twister Machine Manufacturer & supplier ? We have a wide selection at great prices to help you get creative. All the Long Fiber Twister Double Yarn are quality guaranteed. We are China Origin Factory of Chemical Twisting Machine. If you have any question, please feel free to contact us.